Interested in having a GeoLive map of your own? Send us an email using the contact form below and we will get back to you as soon as possible. Jon Corbett is an Associate Professor in the Community, Culture and Global Studies Department at UBC Okanagan and the co-director of the Centre for Social, Spatial and Economic Justice. He has two primary research interests. Firstly, to explore how digital multimedia technologies can be combined with maps and used by communities to document, store and communicate their spatial knowledge. Secondly, to examine how geographic representation of this knowledge using these technologies can strengthen the community internally, as well as externally through increasing their influence over decision-making and their ability to become active agents in the process of social change. All aspects of his research incorporate a core community element. Within the context of his research program this means that the research is of tangible benefit for the communities with whom he works; that those communities feel a strong sense of ownership over the research process; and that community members are engaged and engage in the research endeavor. Nick Blackwell Nick Blackwell joined the Center for Social, Spatial, and Economic Justice (CSSEJ) in 2009 in a work study position for Dr. Jon Corbett, and is currently a Level 5 Research Technician at the Center, (now the SpICE Lab). Before Joining UBC, Nick Blackwell studied Electronic Engineering at Okanagan College, and Computer Science and the University of British Columbia. 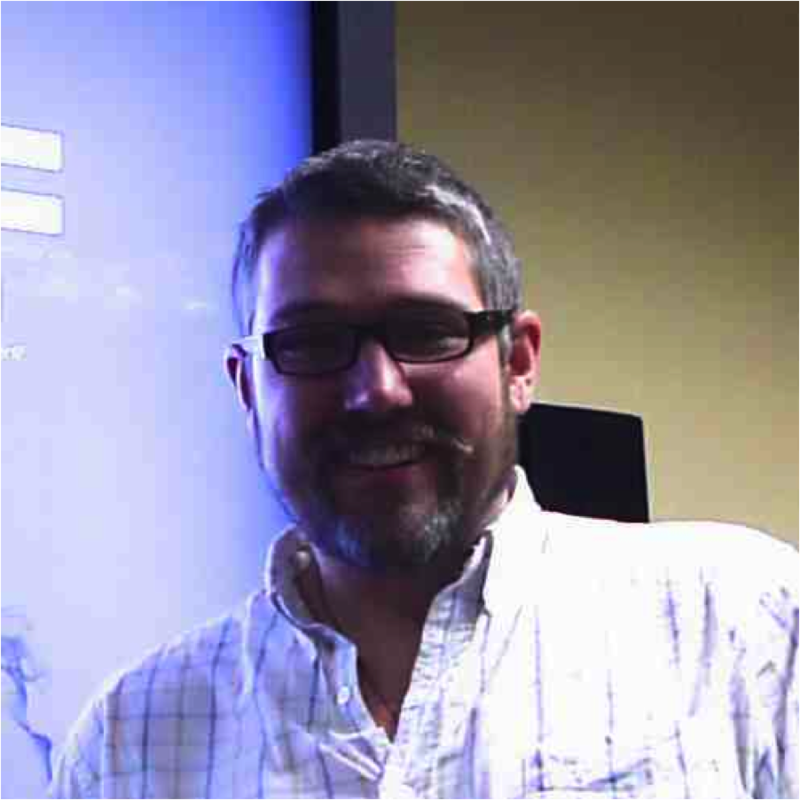 Nick primarily develops and maintains the participatory mapping application Geolive http://www.geolive.ca, as well as mobile integration (IOS, Android) and server management related to Geolive (RHEL). 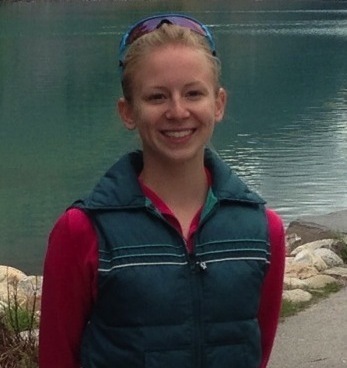 Emily Millard joined the Center for Social, Spatial, and Economic Justice in July 2013 as a work-study student. She is currently completing her Bachelor of Science Degree majoring in Computer Science at the University of British Columbia – Okanagan. Her primary responsibility as a work-study student is working with clients to design websites to support their GeoLive maps.